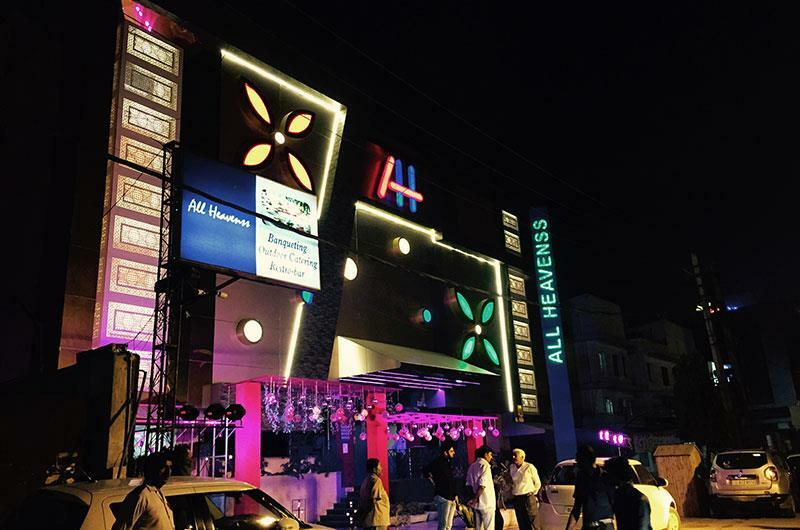 All Heavens was founded in 1992 by Delhi based entrepreneur. 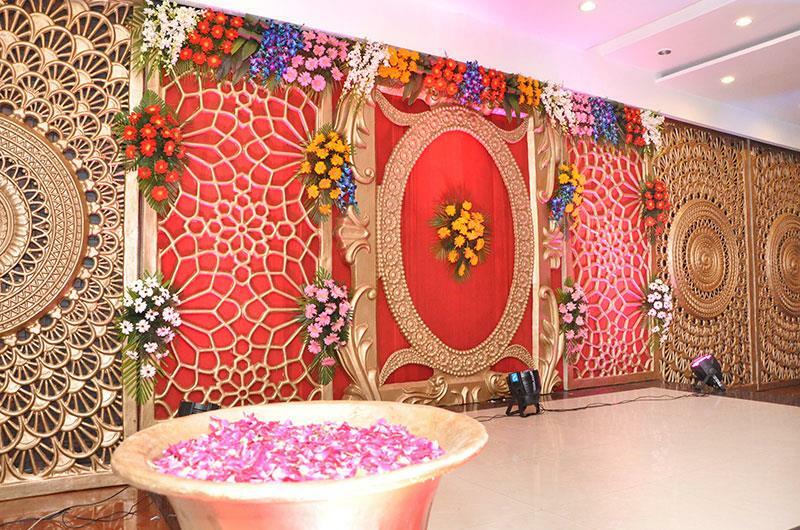 Situated at Wazirpur Ring Road in the heart of a populated upper-middle-class and high class neighborhood, the concept was simply to create a cozy environment that was well suited to have great conversations, serve quality cooked meals and offer great hospitality for heaven-like weddings. After 23 years of fine-tuning, enhanced goodwill, and loads of hard work, we have what you see today.